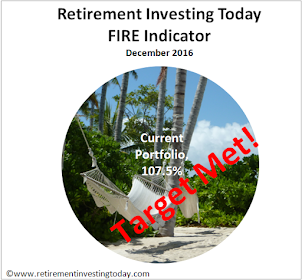 I am yet to buy myself a flat or house even though the ownership of one is important to my retirement investing strategy in the longer term. The reason for this is in my opinion UK property is overvalued by a huge margin. Although given the press reports I sometimes feel as though I am the only one in the UK who thinks property can go up as well as down. 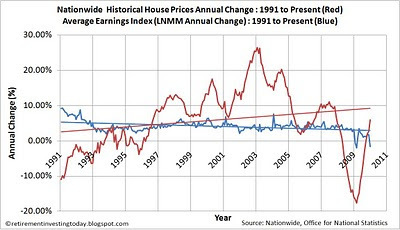 Chart 1 shows compared to average earnings that property is very expensive when a ratio is created of the Real Nationwide Historical House Prices to the Average Earnings Index (LNMM) and it is for this reason I have yet to buy. In 1996 this ratio was as low as 607 and today the ration stands at 1,188. If we were to return to that number the average house using the Nationwide Index would be £82,929. Will we ever get that low again? Yesterdays BBC headline states ‘House prices rise by 5.9% in 2009, says Nationwide’. I guess it depends on how you look at the data. According to my interpretation of the Nationwide data set house prices fell by £661 over the past month. 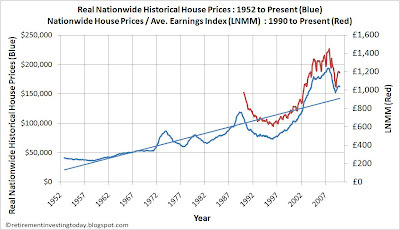 Chart 1 also shows Nationwide Historical House Prices in Real (ie inflation adjusted) terms. I’d like to compare it to Chart 2 above. Is this small decrease a one off or is it the ‘Return to “normal”’ phase of Chart 2 kicking in? Only time will tell but I’m still out for now. Chart 3 shows the annual change in Nationwide property prices and compares this with the change in the average earnings index extrapolated a couple of months to match the Nationwide time period as LNMM is still only released to October 2009. It shows that on an annualised basis average earnings have turned negative at -1.7% while house prices continue upwards at that BBC quoted 5.9%. That said, I think Chart 3 also shows clearly the problem we have. Since 1991 the UK Retail Prices Index (RPI) has averaged 2.8% annually. The Average Earning Index has averaged 4.1% for a real increase over inflation of 1.3%. What justifies this 1.3% - have we become more efficient? Now here’s the problem. The Nationwide dataset has increased by 5.8% annually for a real increase of 3% over inflation. How can this be? Has it become so expensive to build a new house? I believe the answer is no. It is pure asset price inflation. Of note also is that as time has progressed the trend line for house prices is heading in an upwards direction. What’s causing this? I believe that when an economy is run with too loose a monetary policy you will see increases in one of two places – either inflation for goods / services will kick in or you will get asset price inflation. Our supposed experts who control the economy only look for the first one and control interest rates based on this. What we saw this economic cycle was inflation controlled with no care for the huge asset price inflation that was occurring. This has meant extraordinary bubbles in property, share markets and even commodities (what was oil $147 barrel?). 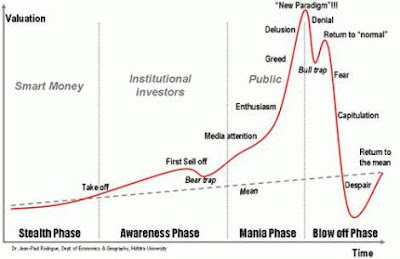 These markets then started correcting themselves and we started to see asset price deflation. How have our experts responded? With even looser monetary policy which is resulting in new bubbles inflating in share markets (I showed yesterday that the S&P 500 is already at its 80th percentile based on historic data) and property. Why do they not try and control inflation with interest rates but value asset prices (for example, the Shiller PE10 has a good correlation with prices and could be used for share markets, ratio of prices to earnings could be used for property) and control this by, say, changing banks minimum capital ratios as suggested by Smithers? Maybe this would stop the large boom and busts we have seen in recent years. With inflation now kicking off will the Bank of England increase interest rates and stop this property boom or will they allow inflation to occur at the expense of savers? 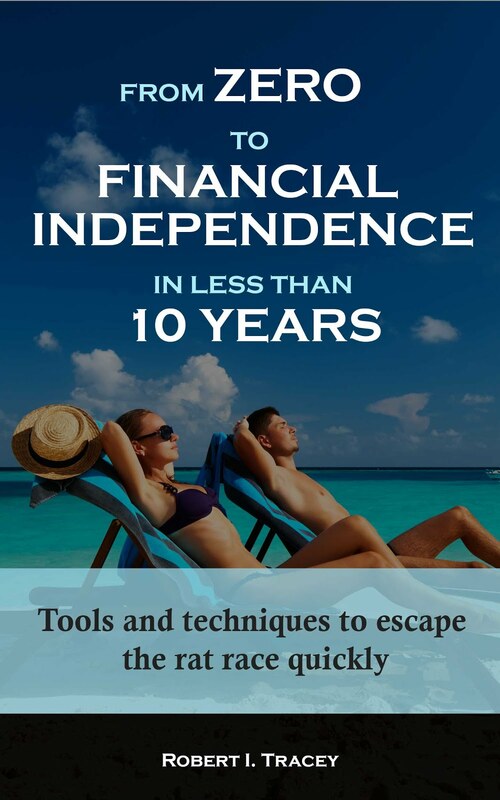 Right now I’m backing the second and so I will protect myself with inflation linked products wherever possible.